Scorpio (Birthday October 23 – November 21) is a Milky Way constellation located in the southern sky. The Heart of the Scorpion is the star Antares, with a fan of stars to the north creating the head and claws and a swirling tail that runs as far south as the Southern Crown. If you give the memorable gift of naming a star in the Scorpius constellation, June is the best time for viewing this area of the sky. 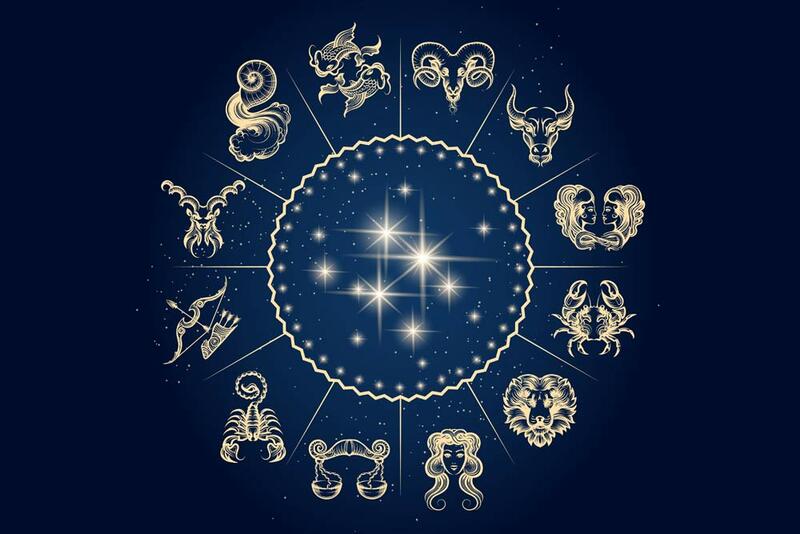 Scorpio (the sign of the Scorpion) is the eighth astrological sign of the Zodiac. Like the other Water Signs it is associated with growth processes, identification and emotion. Scorpio, the scorpion, is among the most magnetic, powerful, and passionate of the signs. They are difficult to read either because of their contemplative nature or their need for privacy. Scorpio people are great secret keepers and feel each emotion more intensely than other signs. Perhaps because of this they are able to be quite discerning when assisting people with their problems. They are able to cut to the bottom line and show others the best and the worst in their lives. Those lucky enough to be loved by a Scorpio know that they are loyal, devoted friends for life. Scorpios are not fearful individuals, often trying things that others would not attempt. This is because they most often become self-aware at an earlier age than most other signs. This also gives them a custodial feel toward other signs and they have an inflamed sense of justice when it comes to standing up for those who lack that ability. They are devoted to their friends and family and will become protective if needed. Jewelry - The Scorpio birthstone - Topaz.